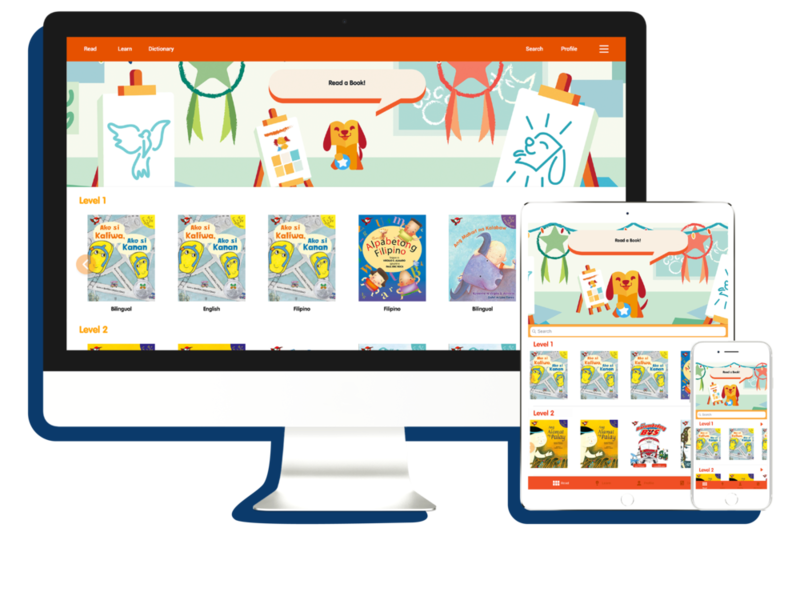 BuriBooks is the largest ebook library of Filipino children's books readily available to the public. Our digital library contains titles in both languages for users to read and learn the way they are most comfortable. 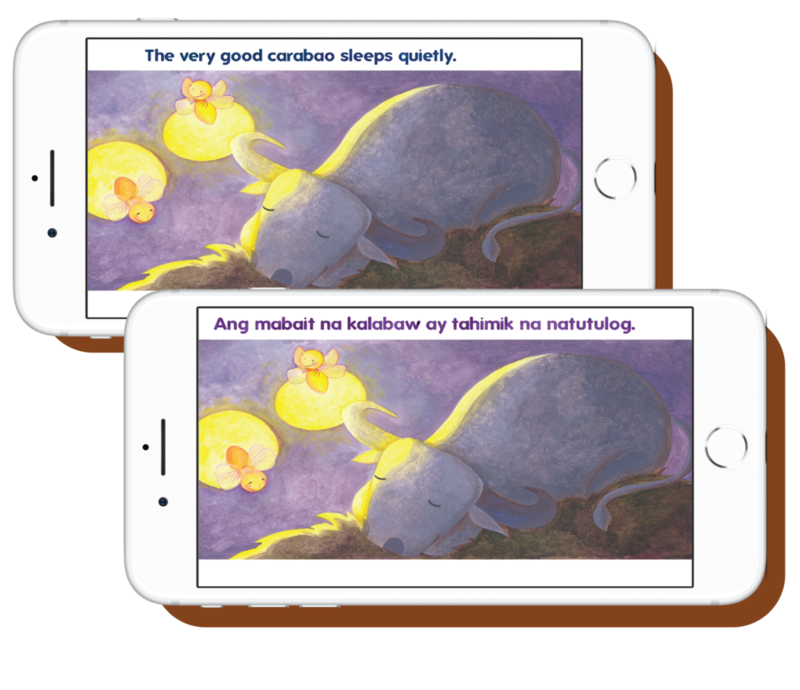 BuriBooks contains the first ever searchable and illustrated Filipino children's dictionary, now with audio. Our library includes K-12 lessons and reviewers that can help your child in areas such as reading comprehension and grammar. BuriBooks is available for iOS, Android, and for the Web, allowing for convenient access on your device of choice. Read anywhere! No ads or in-app purchases. for an exclusive limited time only summer discount!